Brooch Bouquets made to order. 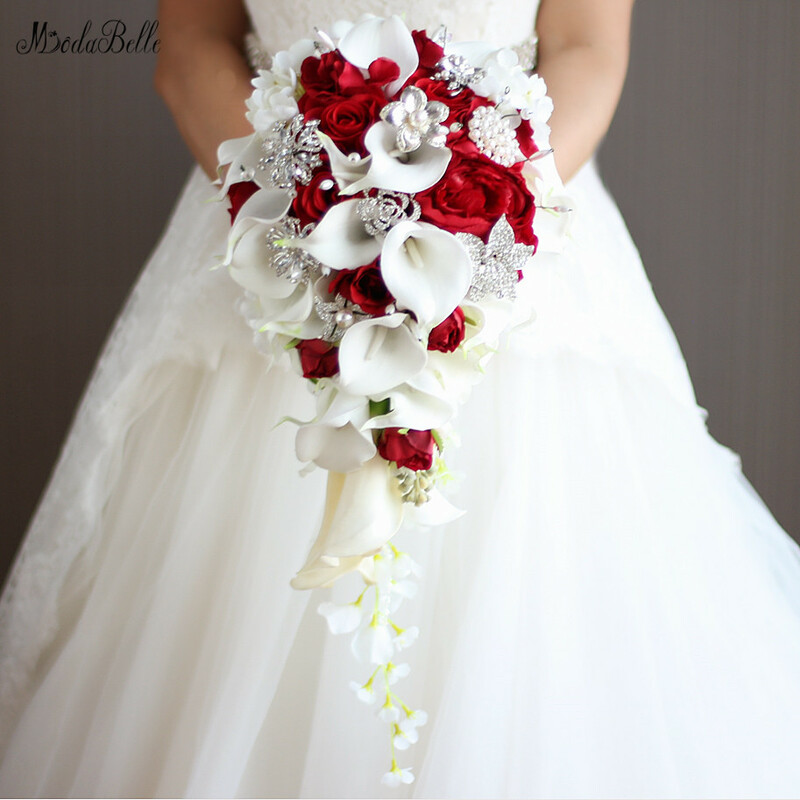 We customize a variety of styles brooch bouquet, production cycle: 7-14 days, custom bouquet to match your wedding theme colors and styles, our bouquet bouquet is absolutely amazing, the audience that day shine. High quality and perfect design is are our strong points! A brooch bouquet allows you to truly be unique and let your personality shine. Let us be inspired not only by your tastes and preferences, but by your interests. Need more reasons? This truly is a lasting part of your big day and an instant heirloom. Dresses get folded and tucked away in a closet... Shoes get put on a shelf and rarely see the light of day... A brooch bouquet can find a home many places and remind you everyday of your special day. The Ritzy Rose\'s first bouquet is a reminder to us of how lucky we are and sits prominently in a place for us to be constantly reminded. You no longer have to say goodbye to your wedding flowers after they wilt, they will now last a lifetime and can be passed down to your children and grandchildren. 3.If you are not satisfied with the items you ordered, please contact us before leaving negative feedback. We can work together to resolve any dispute.